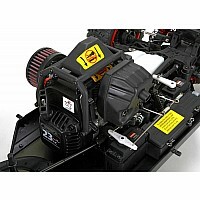 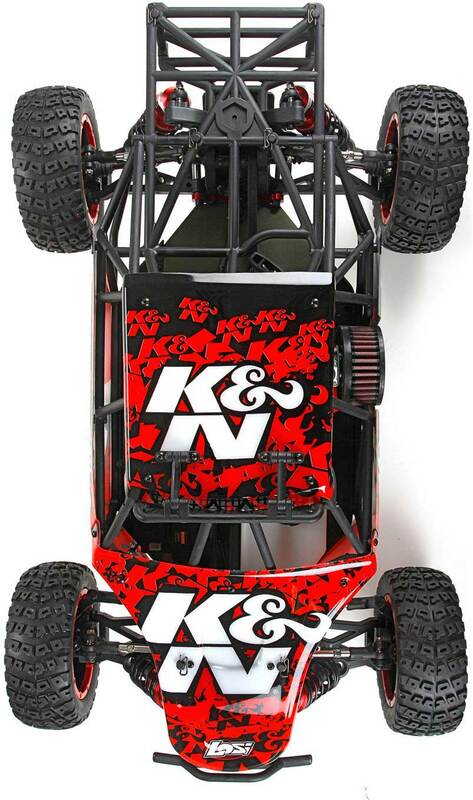 Genuine K&N air filter included Increased air flow for increased engine performance Full 4WD capabilities Pull start 23cc gasoline engine Machined ring and pinion gear 740cc gas tankr Roll Cage protects chassis and can be removed by taking of only 10 body clips 24mm Hex Standard Hex size in 1/5th scale vehicles. 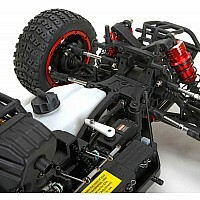 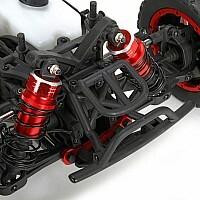 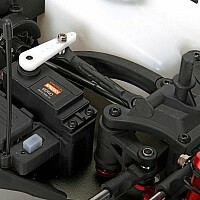 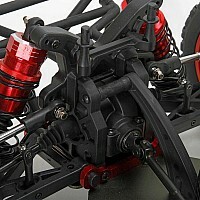 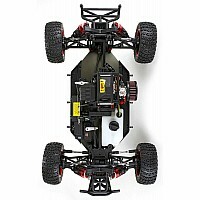 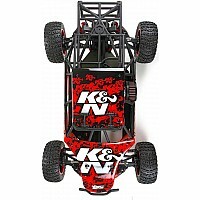 Allows for use of multiple tire and wheel combinations Integrated adjustable servo saver 4mm aluminum chassis Dual disk brakes Sealed differentials Spektrum DX2E 2.4GHz radio system included Needed To Complete 87-93 Octane Gasoline 2-Cycle Oil Gas Can Battery Charger Overview Stand out from the crowd and push the limits of RC performance with the Losi K&N 1/5-Scale Desert Buggy XL. 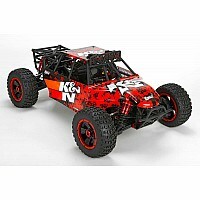 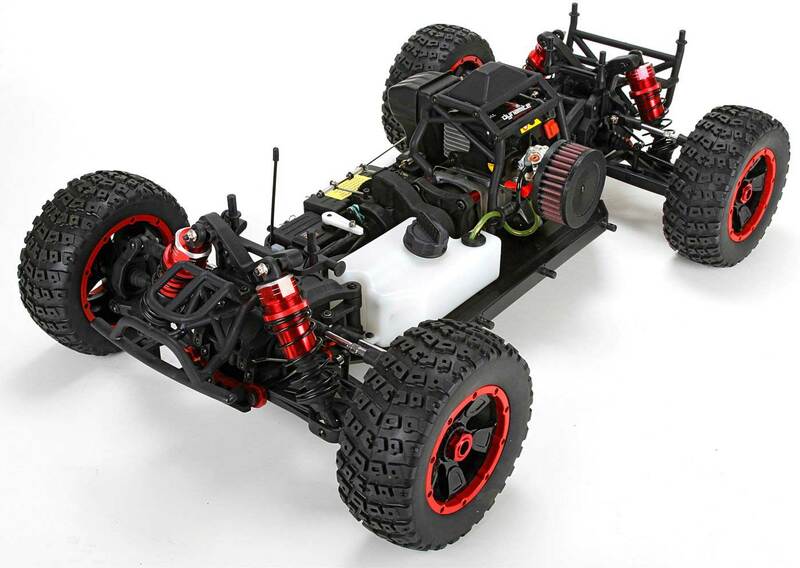 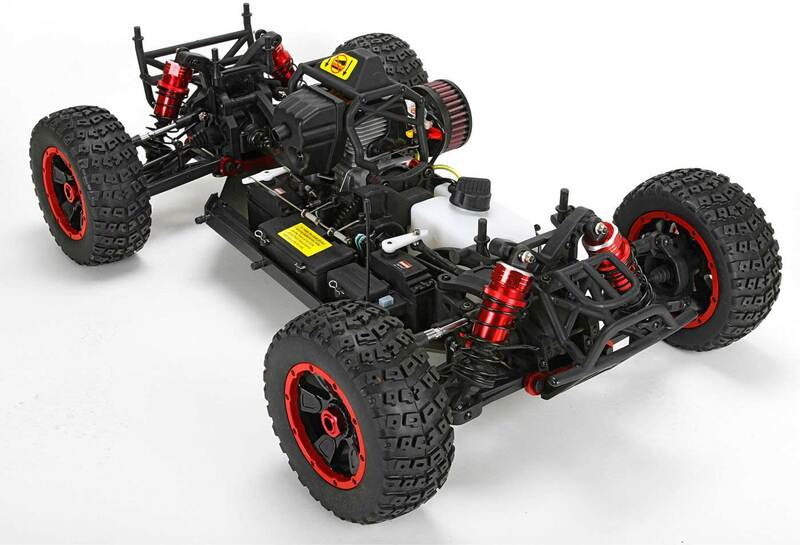 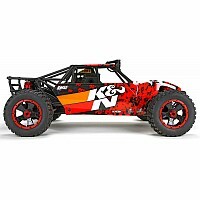 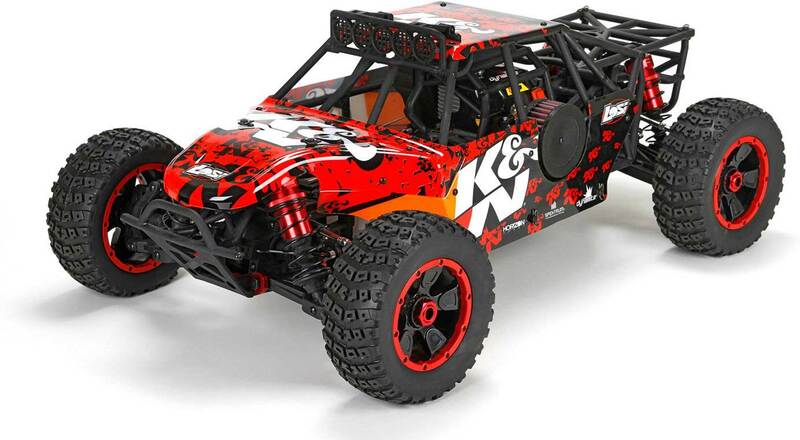 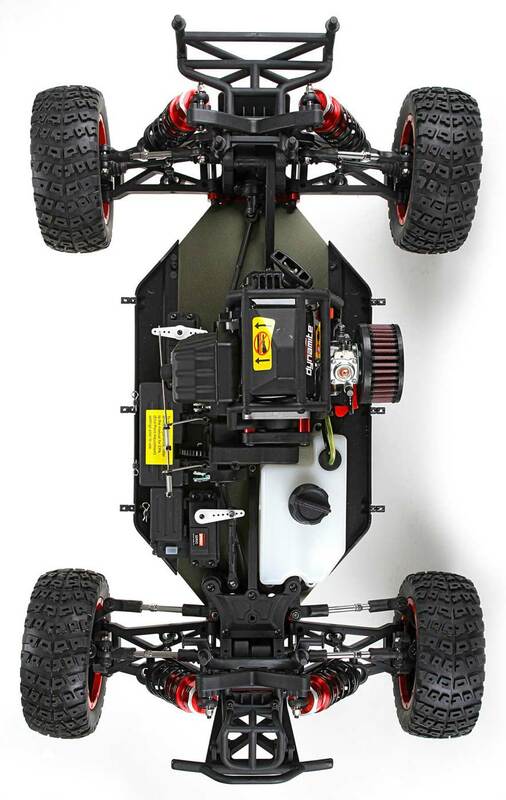 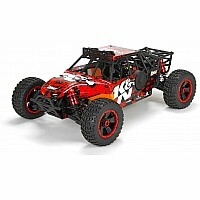 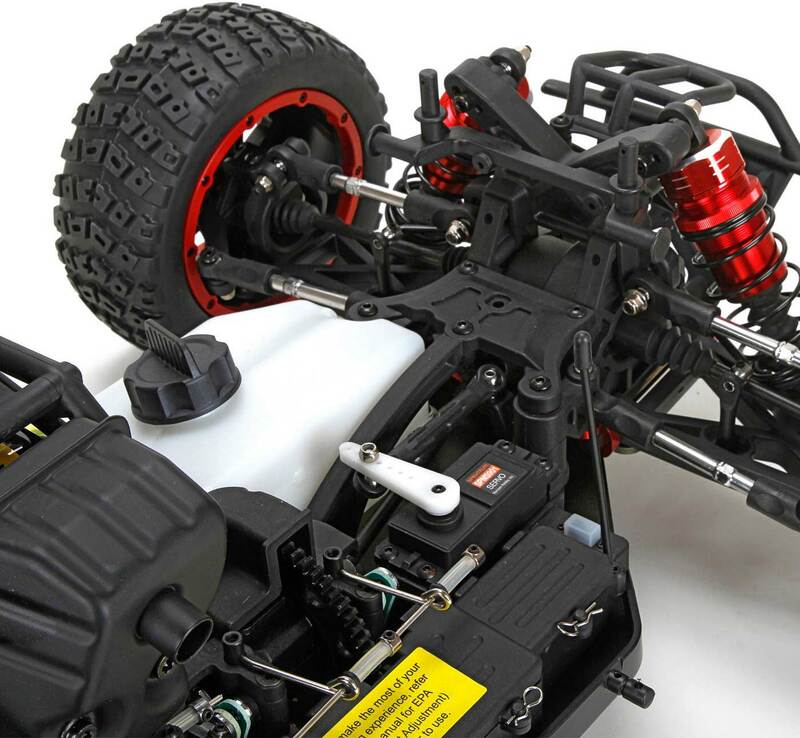 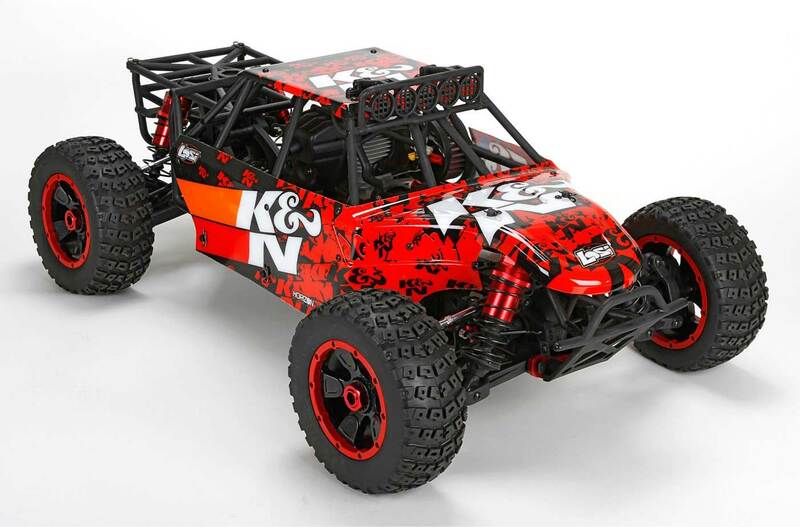 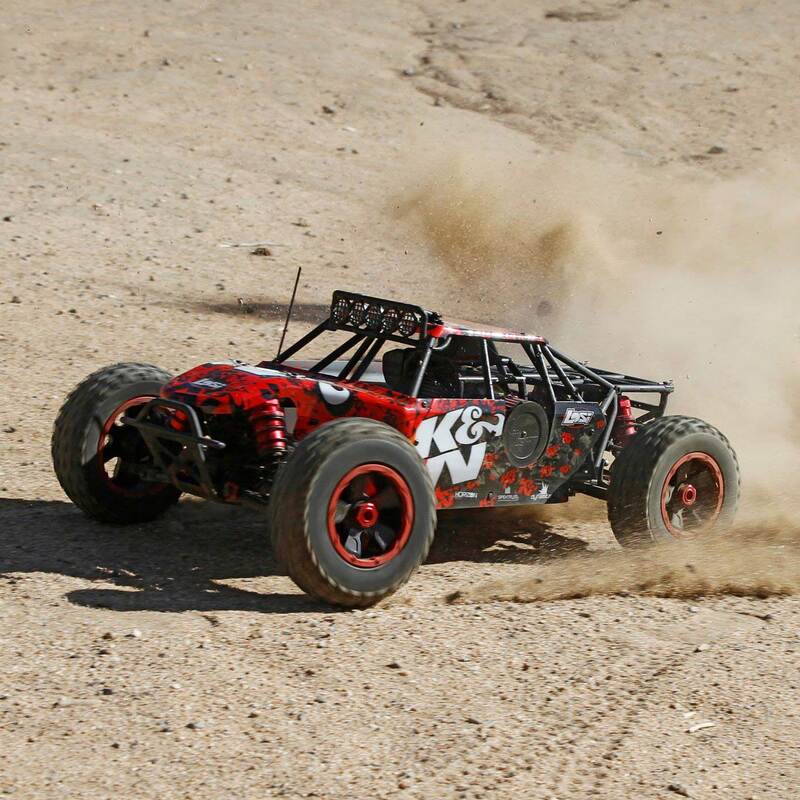 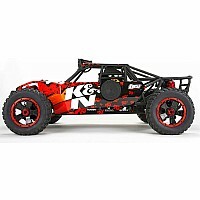 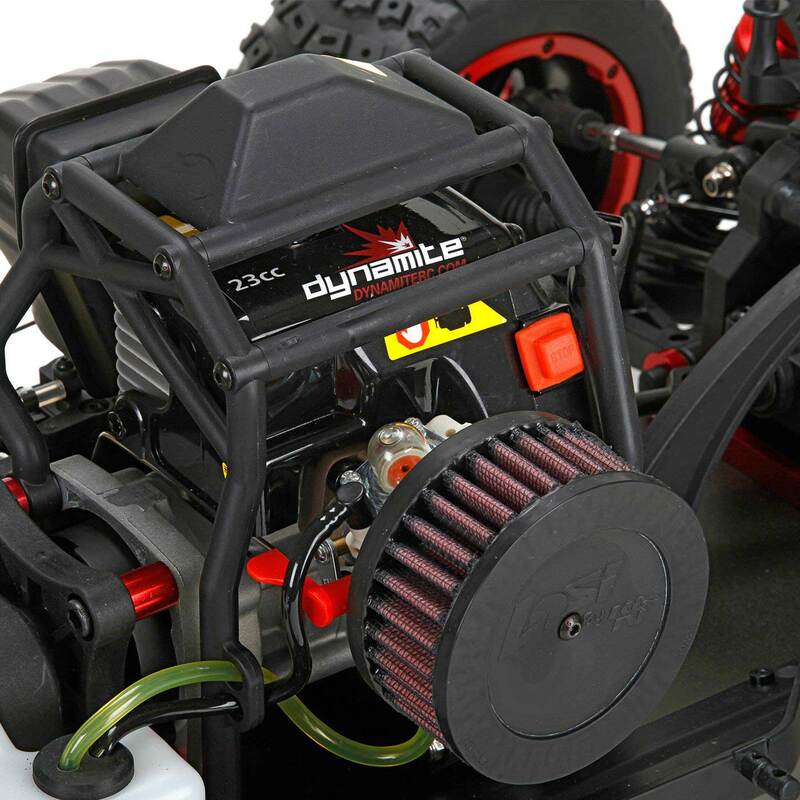 This edition of the hard-hitting Losi Desert Buggy XL comes prepared to take names with an officially licensed K&N body on the outside and genuine K&N air filter inside. 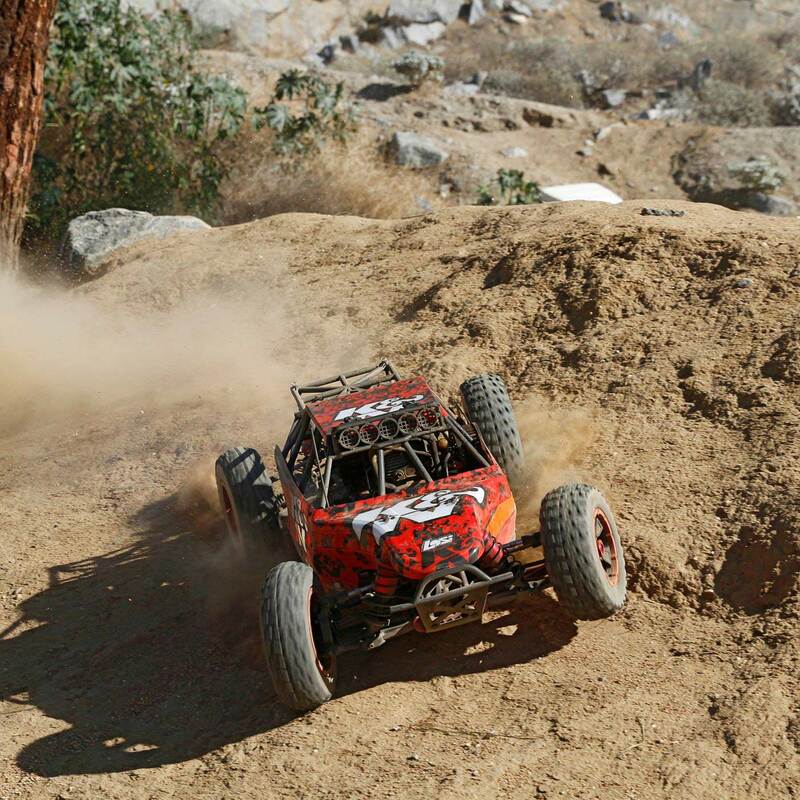 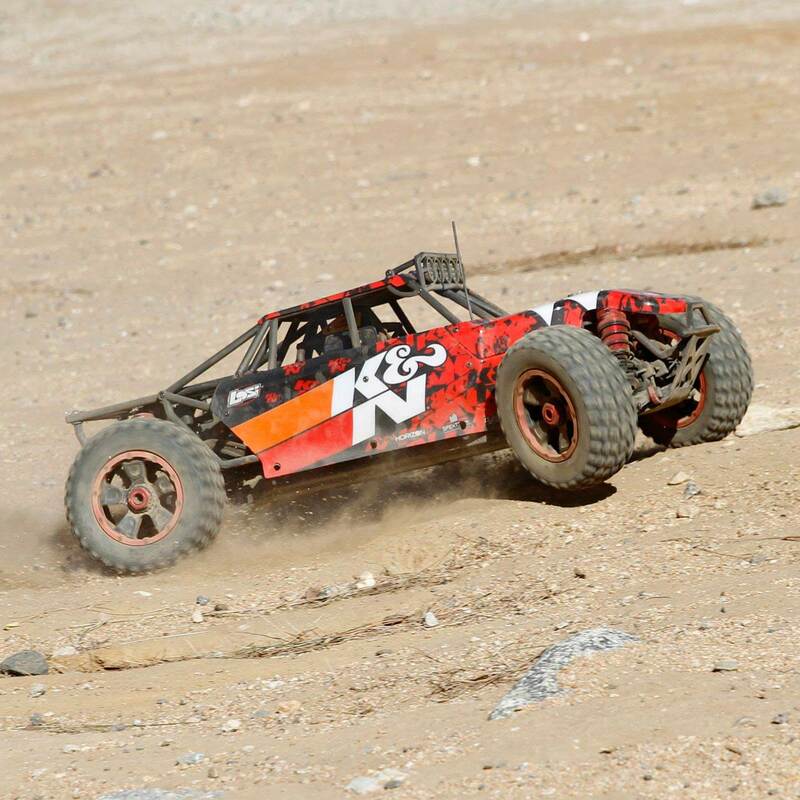 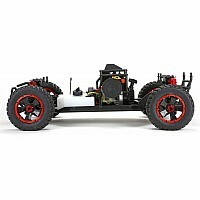 The Desert Buggy XL was designed to withstand the rigors of intense off-road driving with a terrain-killing 4WD drivetrain, injection molded roll cage, and 4mm aluminum chassis. 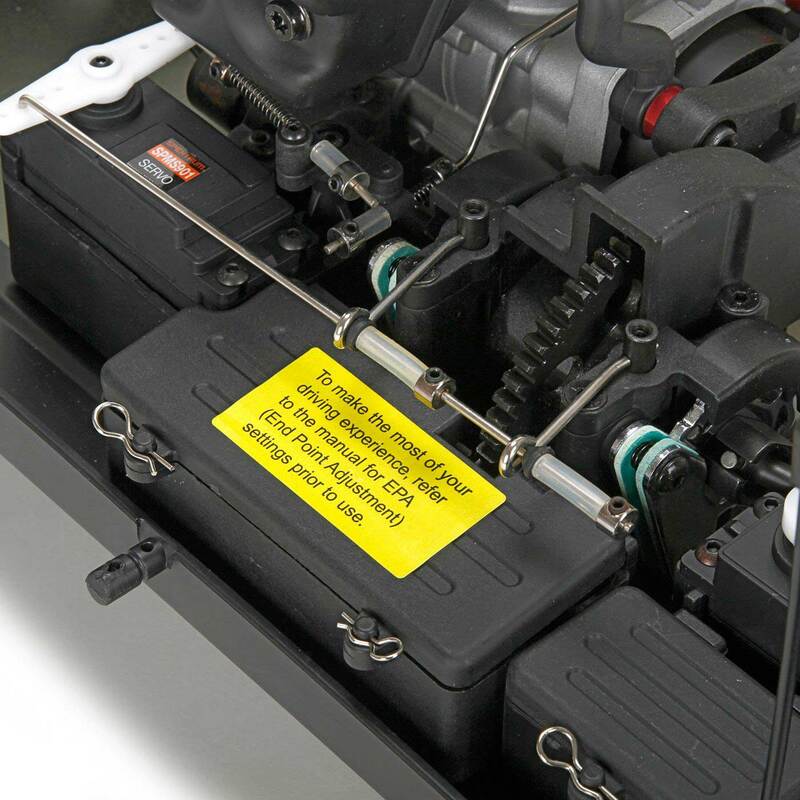 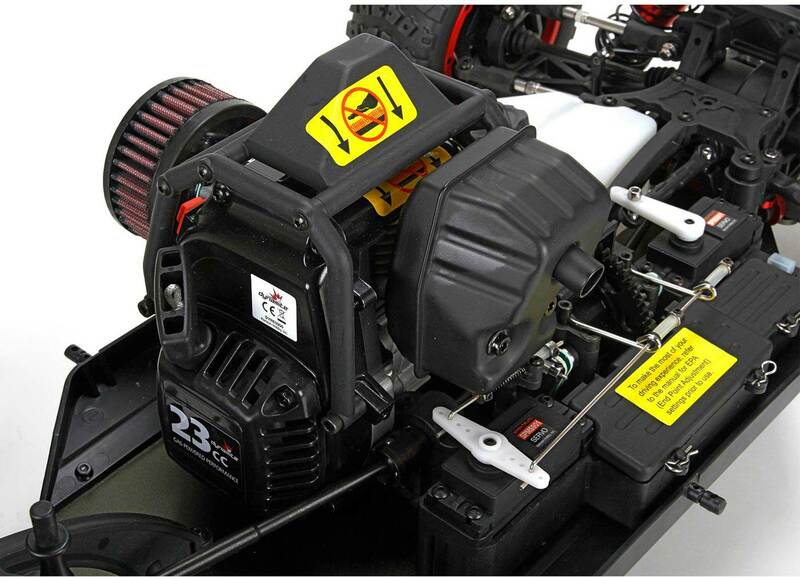 Under the hood drivers will find a 23cc gasoline engine that's sure to make your presence known and a gas tank that delivers over 40 minutes of relentless action on a full tank.